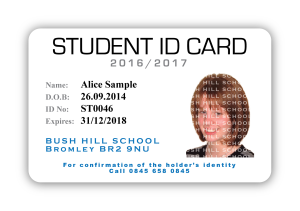 School ID Card printer, School Staff & Students ID Cards & School Photo ID Badges – ABSOLUTELY NO MINIMUM QUANTITY. The Complete Service – Fast and Secure, Design, Artwork, Proofs, Printing, Accessories & quick delivery. Design – bright colours, your logos, graphics, photos & fonts to create something individual. Plain and simple – as an option, the School Name or Logo, staff picture and staff name only. 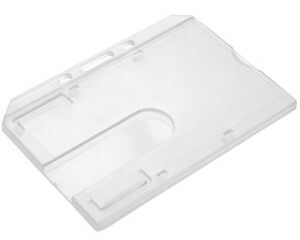 Printing – plastic credit card size, clear sharp colour printing, one or two sides, durable and long lasting. Accessories – Holders, Clips & Lanyards in a range of colours from stock or custom printed School Lanyards. Easy ongoing ordering, for instance NO minimum order, NO minimum spend and average 2/3 working day service. 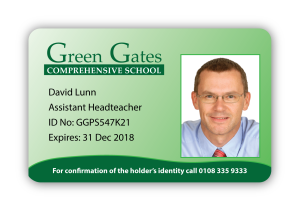 ID Cards demonstrate you take ‘ Security Seriously ‘ and is also seen as ‘best practice by Ofsted‘. Above all, we are committed to your Privacy & Security regarding the new GDPR Data regulations. 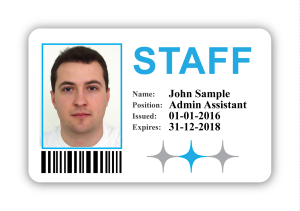 Printers of School ID Badges, Staff ID Badges. Special price structures for Schools & Colleges, we keep to the budget. Our professional staff will help design the right card for the client. No minimum order for any additional cards ordered at any time. Photos & data can be sent swiftly & securely by email or by post. 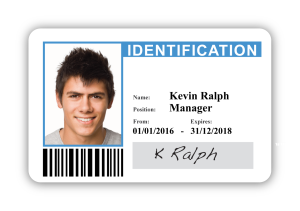 We maintain a secure database for any ongoing ID Card requirements. 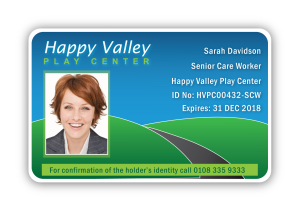 We can print directly onto your Access door cards, one card 2 purposes. Magnetic strip encoding for door entry or attendance records. In conclusion, Schools are a major part of our business, we work hard to keep it. NOTE: This Student ID Card service is for the establishment and is not offered as a service to individual students requiring ID Cards. These can only be provided directly by your School or College. We are registered under ‘The Data Protection Act’ for the manufacture of ID cards and we are GDPR 2018 ready.